An increased number of vehicles in the game. 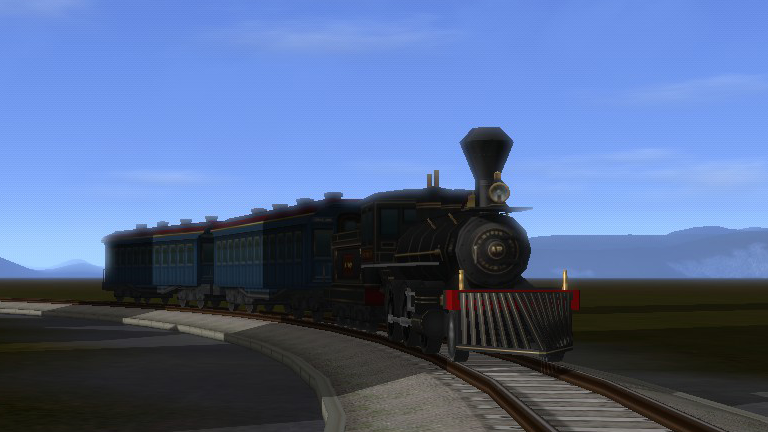 For the first time sea and water transport is available for sight seeing. 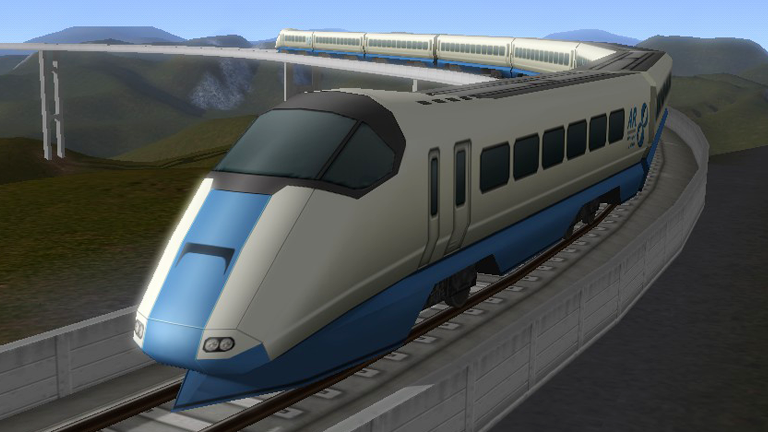 Take on major projects to bring the Maglev or Bullet train to your region. Choose the right vehicle for the job. Balance speed and cost in a detailed financial simulation that rewards ingenuity and makes creating and experimenting with new ideas for growth as simple as possible. 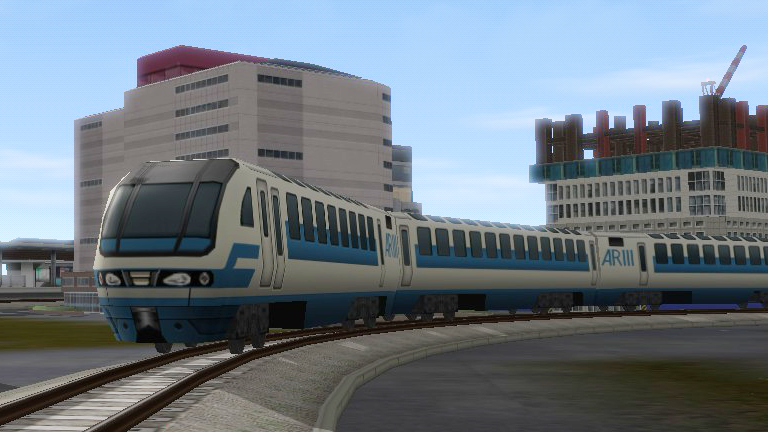 For the first time, A-Train 9 Japan Rail Simulator allows the player to explore their creations by driving in trains, motor vehicles or even boats. Take a new perspective on your work as a transport planner. See for yourself if you have created the ideal transport system to allow a city to thrive. Experience first hand the results of your hard work when you take to the wheel, throttle or tiller.